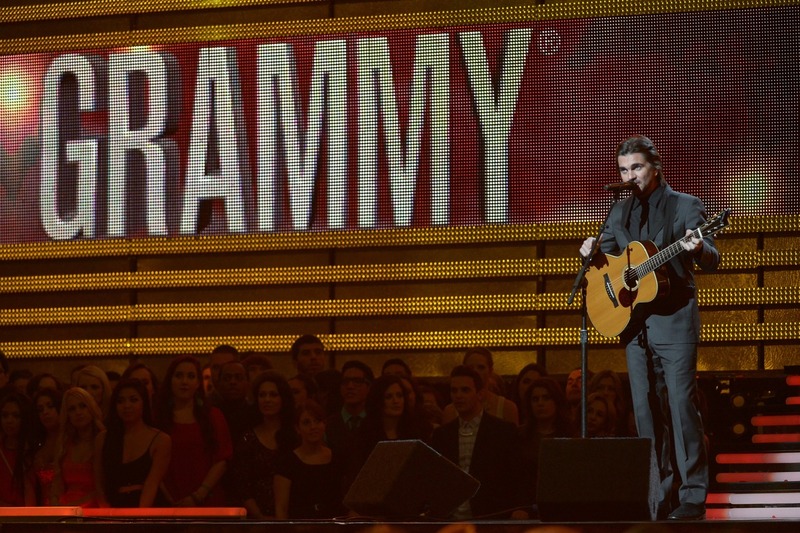 To bring some Latino flavor to the 55th Grammy Awards celebration, Colombian star Juanes conquered both the Latin and Anglo worlds with a bilingual performance of Elton John's romantic hit "Your Song." The singer also took home the award for "Best Latin Pop Album, Rock or Urban Album" for his "MTV Unplugged Deluxe Edition" album earlier in the day. The artist took to Twitter to thank his fans and dedicate the award to his home country of Colombia. "Colombia this is for you, and for all my fans from all around the world. 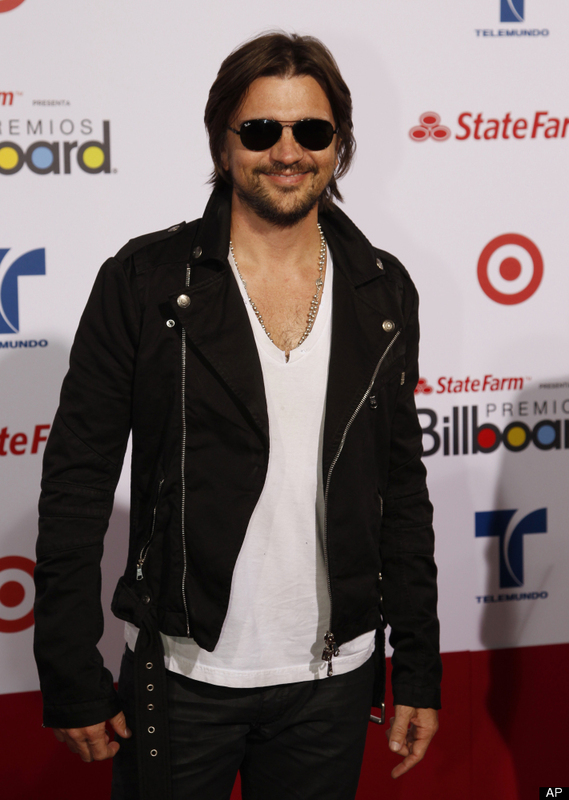 I love you too much!," said Juanes. Juanes wasn't the only Latino artist honored Sunday night. Lila Downs won "Best Regional Mexican Album" for "Pecados Y Milagros," Quetzal for "Best Latin Rock Album, Alternative Urban" for "Imaginaries," and Marlow Rosado y La Riqueña for "Best Tropical Latin Album." Take a look at what others thought about Juanes' performance below, and let us know your opinion in the comments section. But don't worry ladies, he's not some con artist trying to dupe you with his macho good looks and sweet romantic ballads. 'Juanes' may not be his legal name, but it's what his father has called him ever <a href="http://www.youtube.com/watch?feature=endscreen&NR=1&v=L3F25K4FVR0" target="_hplink">since he could remember</a>. The Colombian superstar's full name is Juan Esteban Aristizábal. Get it? Juan + Es(teban). Genius!